Today I will start writing with a story. Suppose you are tired of typing. Not need a break, but you have much text to write. Then you will search for Best speech to text apps for Android to type all of your taskings. With this Voice to text app, you can write even if you are in lying position. It will give you extra comfort, save your time and lead you tension free life. 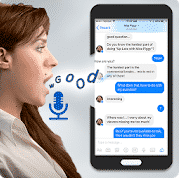 Now speech to text for Android is very well possible with a smartphone to attain these features. 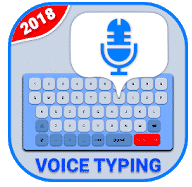 Voice typing app is very much familiar to all tech lovers. Unlike the desktop computer, the voice app does not require heavy software. Let’s have a look at Android speech to text app and its features. Gboard – the Google Keyboard is an excellent app for voice typing. It is a customized keyboard app for Android device. When you customize the input method, then you can quickly type with voice. Actually this app uses the technolog of Google translate. 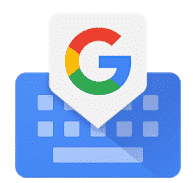 The built-in feature of the Gboard – the Google Keyboard app is suitable for voice typing. This app is universal so that it can be used for any text field. The other features are Glide Typing, Voice typing, Handwriting, Search and share, Emoji Search, GIFs, Multilingual typing and Google Translate. ListNote Speech-to-Text Notes app helps to keep the note from voice. This typing app is designed for jotting down all of your ideas with limited hassle. 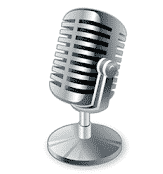 By pressing a single button, you can record vocal sound in text format. 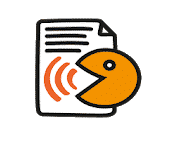 The notable features of ListNote Speech-to-Text Notes app are Color-code notes, Password lock, accepts plain text from other apps and hands-free speech recognition. Its light and dark theme make you comfortable. You can share and export an entire category of notes. Speech To Text Notepad allows you to create notes hands-free. Its awesome command style will fascinate you. If you say next, then it will go to the next line, delete for the action delete and remove 5 for eliminating the last five words. This app is excellent for creating a to-do list, shopping list and the lesson of class. The voice typing app does not limit you within words. Social sharing apps can share your typed note. This Android speech to text app can recognize up to 70 languages. It can organize your notes up to 10 folders and subfolders. 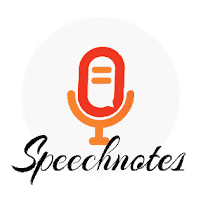 Speechnotes – Speech to Text app is a reliable and non-stop application to record your speech in text form. Thousands of people test the voice typing app. The android speech to text app is useful for bloggers, drivers, joggers, thinkers, writers, busy people and anyone who looks for fast & easy typing. Speechnotes makes your life easy to write down long and short text. Unlike other speech to text android app, this one will not stop listening. It supports offline, all capital and spacing. This app also supports numerous language. Speech to text converter- voice typing app is a useful but straightforward typing app use to detect or recognize voice and converts to text. It uses a built-in microphone to turn speech into text. 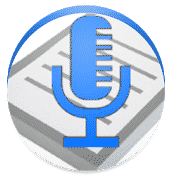 Speech to text converter is the easiest way to convert your voice into noted form. 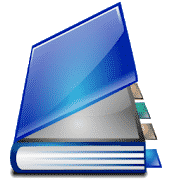 Speech to text online version allows you to share your file with supported sharing apps. It has a lot of interface and features. You don’t need any specific keyboard because it has a translation facility. The text of this app appears after your narration. SpeechTexter – Speech to Text is another suitable voice typing app for Android. To use this app you have to make sure the system requirement of this app. The recognition speed also depends on the speed of the internet. With this SpeechTexter – Speech to Text app you can create a note, write the text of the email, SMS and status on social media. You can customize this app with your commend. It supports more than 60 languages. Speech to Text app for Android is another excellent and easy app. It may be straightforward to use but mighty. This app is compatible till Android Marshmallow. This voice app allows you to convert your spoken word into text format on email, SMS, and note. The Speech to Text app is easy to use without complexity so children also can handle this. It has more sharing option than other apps. The app size is too small, so it takes limited time to download. 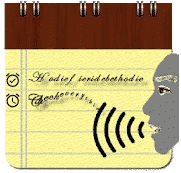 Voice Notebook – continuous speech to text app is another excellent app to write notes over speech. This app takes note locally and sends them to the cloud. This app uses input from google keyboard so you must need the updated Google app at your phone. 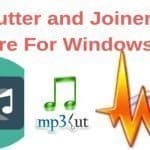 The essential features of this app include continuous speech recognition, undo command and letter capitalization control. 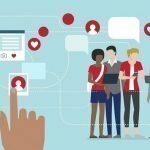 Internet connection is required to improve recognition quality. Voice Notes is another fantastic app to write your notes by speech. It is one touch app which keeps receiving your speech and converts to text. It automatically saves your note to the local file and sends it to the cloud via the internet. Voice note support to create notes by category or project. It can works even the phone screen is turned off. This app supports up to 120 languages. Over twenty interface and with recite option can fascinate you. 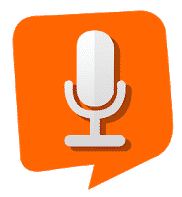 The last app of my review is Voice Typing in All Language: Speech to Text app. It can make you comfortable with a smooth and straightforward interface. You can use this app to send, share and note long text. It can recognize over 70 languages. The Voice Typing in All Language: Speech to Text app support both online and offline mode. It can recognize continuous voice typing with customizing words and punctuation. It can type with without keyboard with no limit of words. 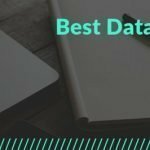 After a lengthy review, you may be puzzled to find out the best speech to text apps for Android. All the app mentioned above is different from each other. Each of the apps has a separate function. However, you may apply your thought based on installation, user review and market reputation. Please do not forget to mansion through comment which you liked most.